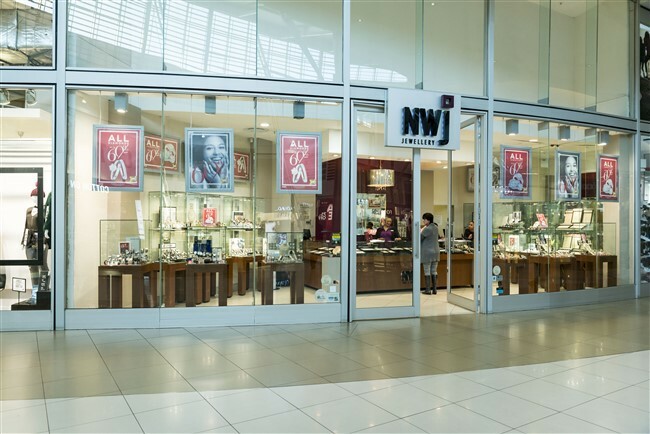 NWJ is today, one of the fastest growing retail jewellery chains in Southern Africa, a significant feat indeed! 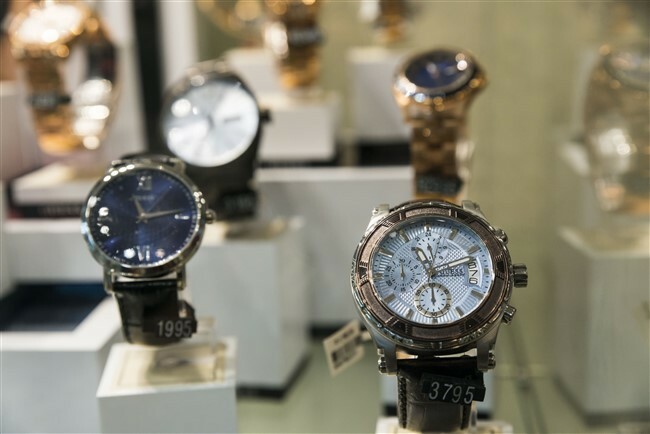 The business has always been service focussed, which is another reason why NWJ has been voted the "best place to buy jewellery" in the past Daily News Readers Choice survey every year since 2004. 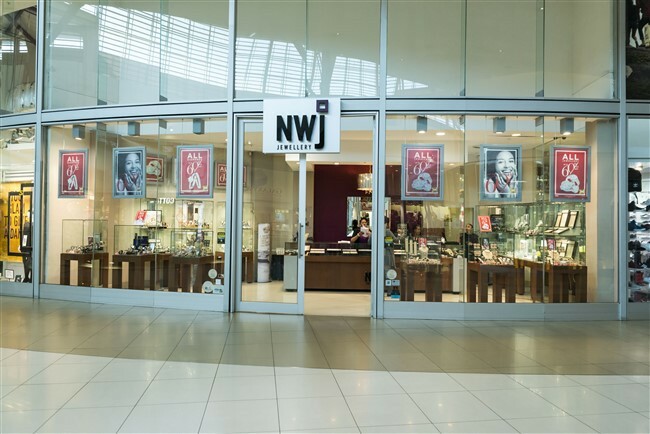 NWJ is unique in the respect that, as they have their own manufacturing division, they are able to skilfully craft their own jewellery and bring it directly to the public. 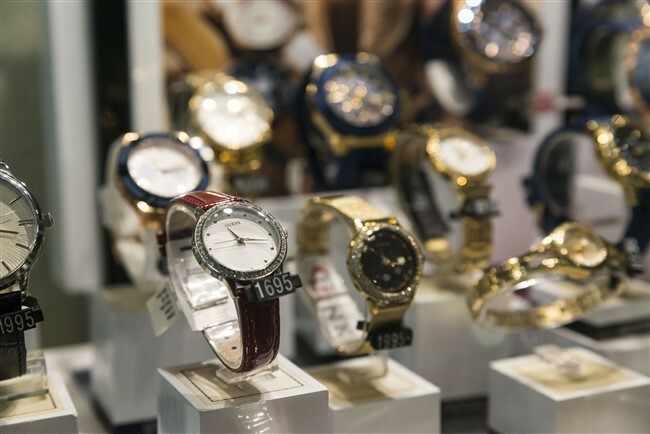 This represents huge savings for their customers because in the distribution chain, their jewellery doesn't pass from one middleman to the next. All gold jewellery manufactured by NWJ carries the NWJ SABS guarantee of gold content, making it the only jeweller to carry this stamp! 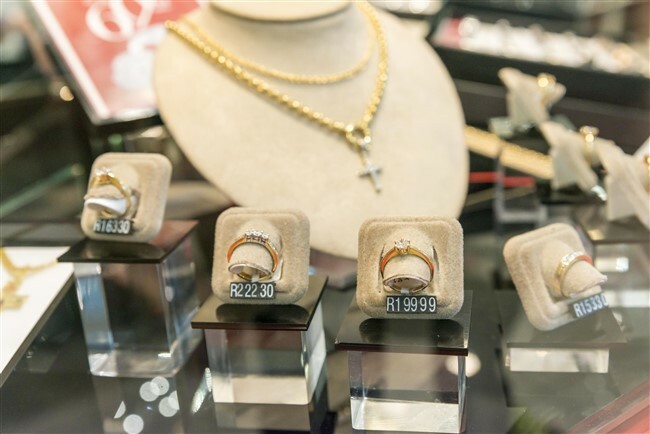 In addition, qualified gemmologists hand-select all stones for use in their jewellery, to ensure the highest quality NWJ offers one of the widest ranges of jewellery, from affordable fashion items to more exclusive pieces crafted in gold and precious stones. In addition, the company also produces exclusive custom-made jewellery, which is crafted by an experienced team of designers, gemmologists, goldsmiths and jewellers. 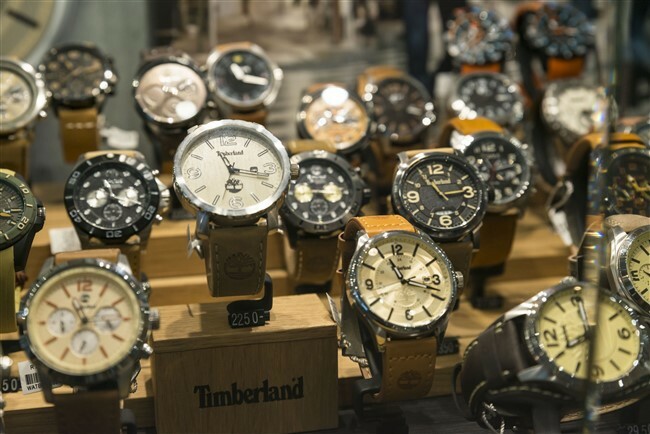 NWJ also carries a broad range of watch brands. NWJ Credit is now available, with up to 36 months to pay and receive R1 100 in vouchers when you open your NWJ account.